Now available, cufflinks and lapel pins, costing £20 or $40 for one pair cufflinks + one pin. I know about some orders: Luc (already mailed); g-man, jfacciol, EricD (those three taking delivery this evening); and for later delivery in the UK, AHB, benread and DRT (perhaps more than one set). When enough sets have been sold such that costs have been recovered, subsequent sales will go towards subsidising port at tastings I attend. A noble cause, I’m sure you agree. jdaw1 wrote: Now available, cufflinks and lapel pins, costing £20 or $40 for one pair cufflinks + one pin. Do we get photographic evidence of them being worn tonight?! I wore them. Jay wore them. As for the evidence — well, I'll look in the morning. jdaw1 wrote: I wore them. Jay wore them. As for the evidence — well, I'll look in the morning. How did you manage to wear cufflinks with your trusty TPF F-Plan t-shirt? DRT wrote: How did you manage to wear cufflinks with your trusty TPF F-Plan t-shirt? Easy. Don F-plan T-shirt. Remove F-plan T-shirt. Don double-cuffed real shirt. Don cufflinks. Done. benread wrote: Do we get photographic evidence of them being worn tonight?! It is surreal to see TBird peering out of the corner of a TPF offline picture. KillerB wrote: It is surreal to see TBird peering out of the corner of a TPF offline picture. Is that because his eyes are TPF Red ? jdaw1 wrote: When enough sets have been sold such that costs have been recovered, subsequent sales will go towards subsidising port at tastings I attend. A noble cause, I’m sure you agree. My costs have now been recovered. 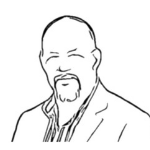 Further sales, whether by me or by the holder of the UK-located inventory, DRT, will be used to subsidise food or port or corkage at subsequent tastings—wheresoever they might be held. A hand seen during the Ferreira vertical on 17th October. Another hand seen during the Ferreira vertical on 17th October. 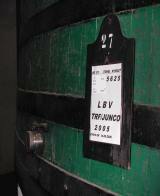 A hand, known to belong to jdaw1, seen during the Ferreira vertical on 17th October. 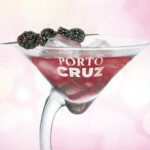 Any time not spend drinking port, is a waste of time. 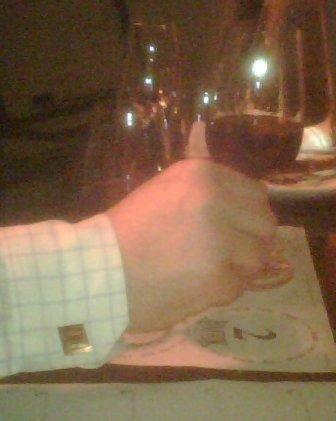 A gentleman might well wear cufflinks when drinking port. But a gentleman might wear a T-shirt when planting trees, or, ideally, when speaking to his forester. And this being an association of like-minded port-drinking gentlefolk, cufflinks seem more appropriate, even for the ladies. Edited by jdaw1 om 23 Aug 2017 to remove IMG pointing to long-closed domain. I have my graduation ceremony today - Chartered Marketer. I am wearing appropriate cufflinks! Pictures to follow hopefully. benread wrote: I have my graduation ceremony today - Chartered Marketer. I am wearing appropriate cufflinks! Pictures to follow hopefully. Embarrassing picture - now attached. Sorry for size - that element I have yet to work out! Last edited by benread on 13:48 Thu 13 Nov 2008, edited 1 time in total. I have never heard of Picassa but if you email the picture to me I will post it here. Or you could upload it as an attachment to your post using the "Upload attachment" function below the box that you type a reply into. Scale the big picture before uploading. 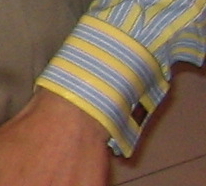 And, if wanted, add a zoom-in (or at least unscaled and cropped) picture of the cufflink. Ah, I was wondering the reason why an "action shot" was being taken! Whereas I’m more puzzled by the unpublished placemat. I think that may have been because the official 20xi placemats were more DRT than even DRT could cope with!